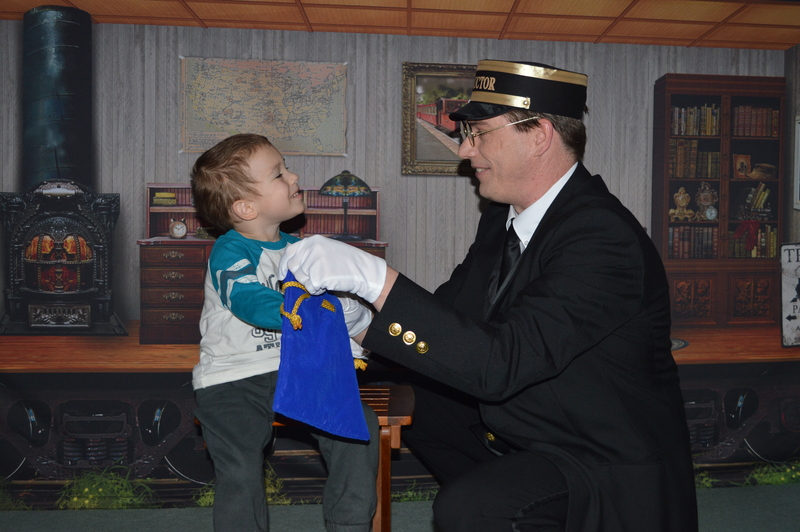 Mark your calendar and get your tickets to the Annual Snowflake Festival at the Delaware Children’s Museum on Saturday, December 19, 2015 featuring a special presentation of Steve the Magic Conductor’s “The Magic Conductor’s Reading Adventure: The Caboose Mystery”! 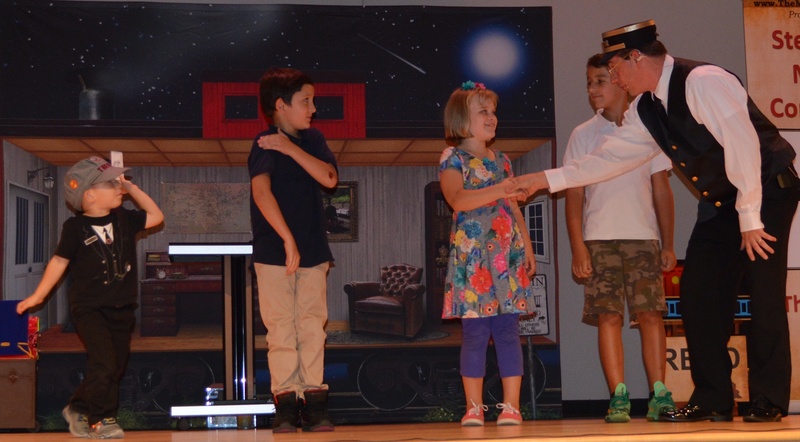 One performance only packed with high-energy comedy magic and audience participation! Add some MAGIC to your Christmas Party! Dates are filling up fast so be sure to reserve your date today! 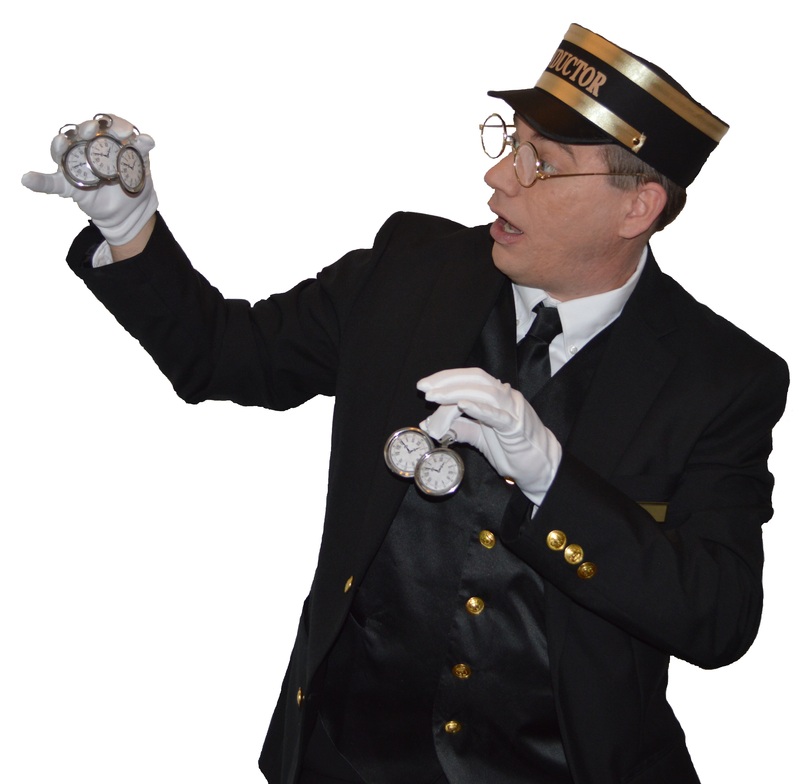 Posted on November 11, 2015 Tags birthday magic show, birthday party, birthday party magician, christmas party, family entertainer, hire a magician for birthday party, holiday party, kids parties, planning a train themed birthday party, steve the magic conductor, train themed birthday partiesLeave a comment on Add some MAGIC to your Christmas Party!